This week in New York, there has been an exceptionally stylish set of tourists who've descended on the streets, the subways, your ride shares, the hottest restaurants in town, etc. Obviously, they're here working fashion week, and it's hard not to focus on what they're wearing. Still, let us assure you: It's just as telling to take a look at what they're not wearing as what they are. 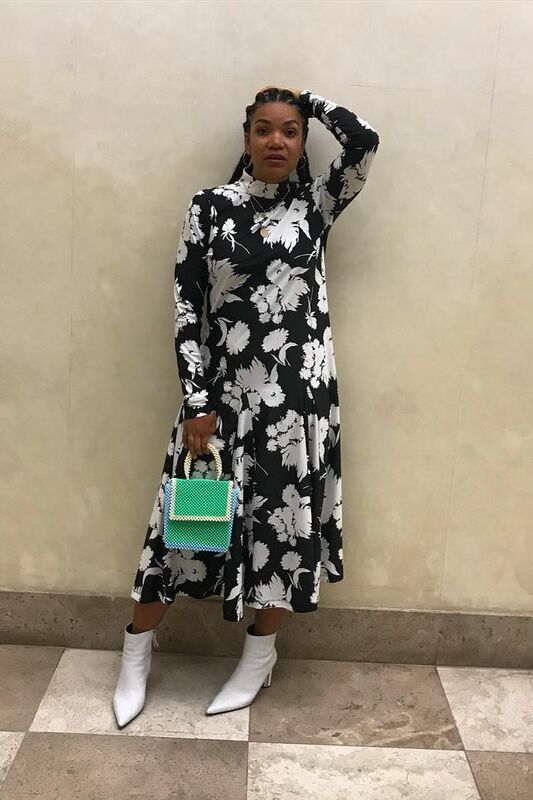 From L.A. dwellers to Australian natives, the five women ahead claim there's at least one trend that's an absolute no-go when it comes to spending time in New York. Blame it on the city's breakneck pace or the subway grates that scuff your shoes, but these pieces stay at home or, for those who dwell in multiple cities, stored away. Scroll on to see which trends are not NYC-approved and what to shop instead. Next, take a look at the five jewelry trends selling best on Instagram right now.